* What do lawyers and other professionals have to unlearn to become effective mediators? * Do mediation trainers “do as they say”, i.e., mediate as they teach? * Do mediators experience cognitive dissonance in mediation? Dina R. Jansenson is a senior mediator and arbitrator with JAMS, an international dispute resolution company. She has more than twenty-five years of experience mediating and arbitrating a wide variety of matters including complex business/commercial, employment, construction, and professional liability disputes with domestic and international parties. 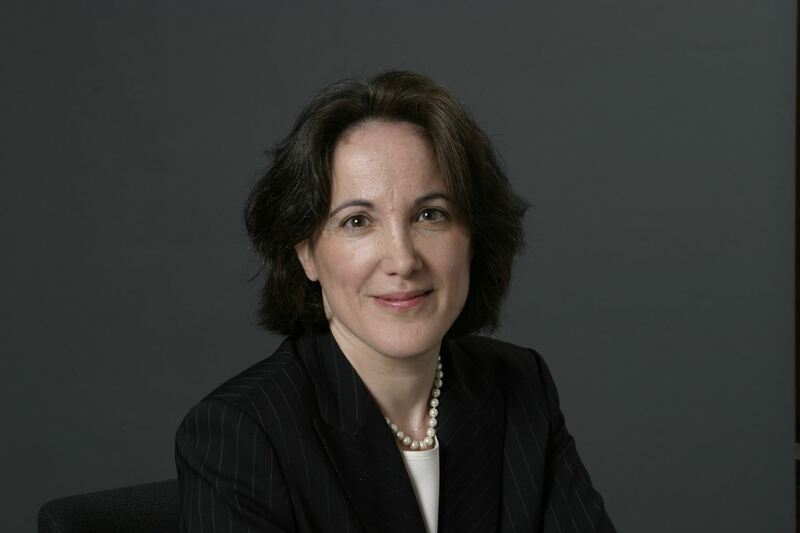 Ms. Jansenson co-teaches the Basic and Advanced Commercial Mediation workshops at the City Bar Association every year, and she teaches negotiation at Columbia and New York University Law Schools. Ms. Jansenson speaks fluent Spanish and Hebrew.